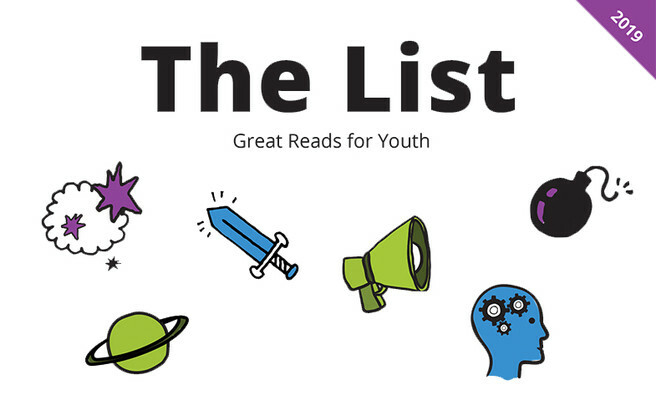 We’re excited to launch The List 2019! 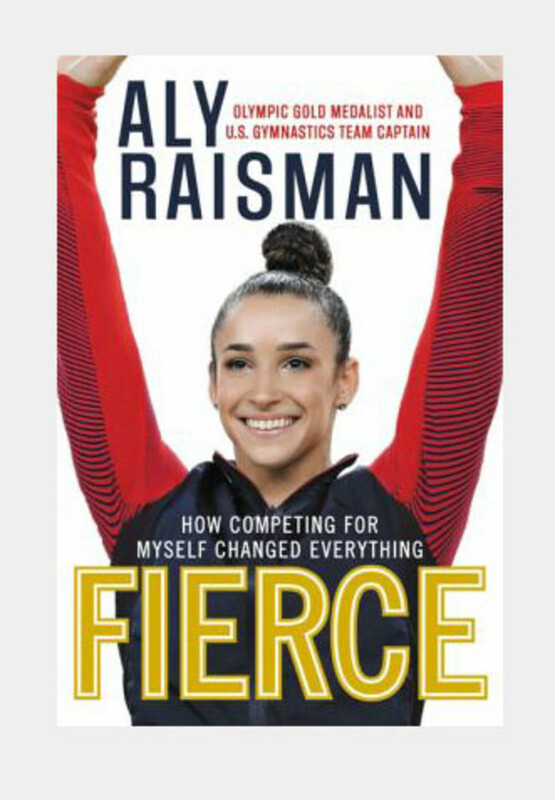 Each year the library creates a list of 100 newly published books that we love, just for teens . We selected these fantastic books to make you laugh, cry, reflect, debate, celebrate and grow. We got teens to review them, so you can watch teen reviews and find something to love on The List. 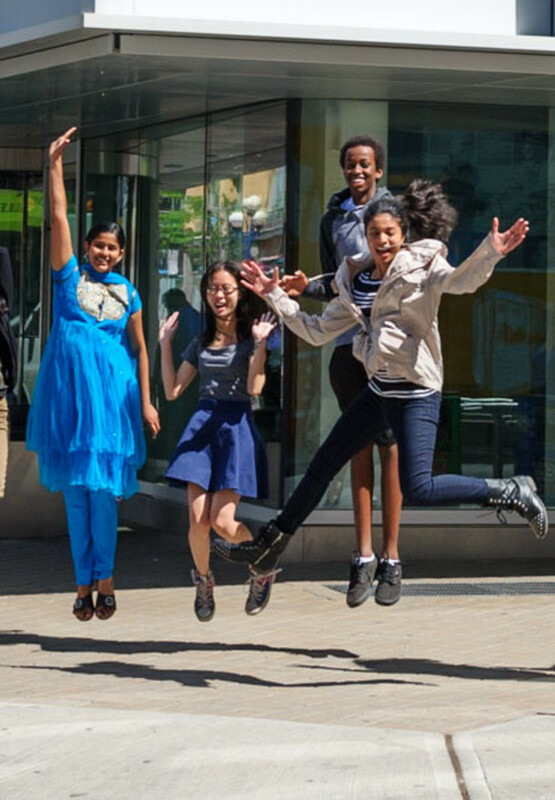 We have fun programs at branches across the city to celebrate Youth Week, May 1-7. See what's going on in your neighbourhood. 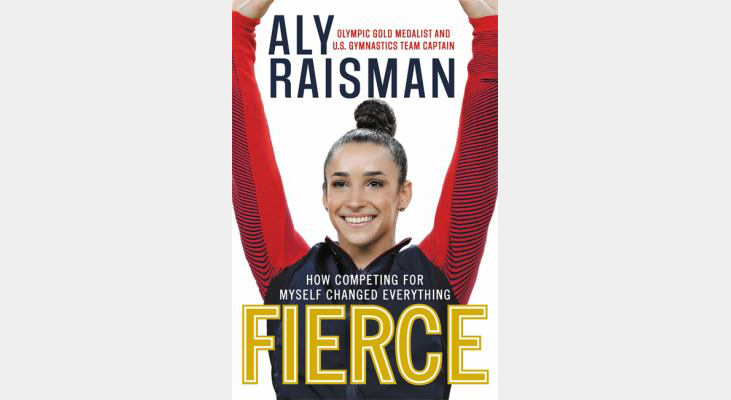 The Youth Advisory Group at Northern District share their favourite spots in the neighbourhood, favourite music and books they recommend, like Fierce by Aly Raisman. Find out more about the volunteer opportunities that Toronto Public Library offers for teens ages 13-19 with this video on our YouTube channel. You can volunteer with our Youth Advisory Groups and our Leading to Reading, Reading Buddies and Cyber Seniors programs. 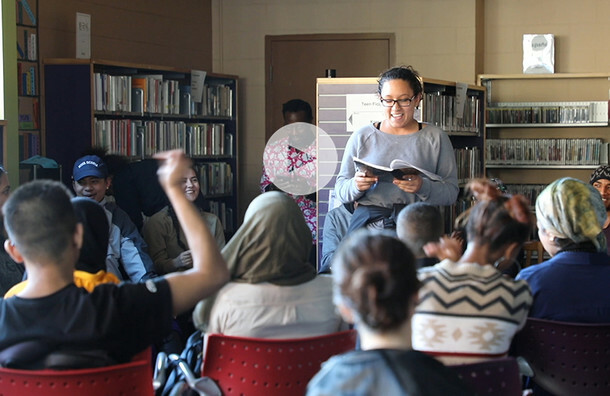 Video created by filmmaker Mike Regis, in partnership with the Toronto Youth Equity Strategy. 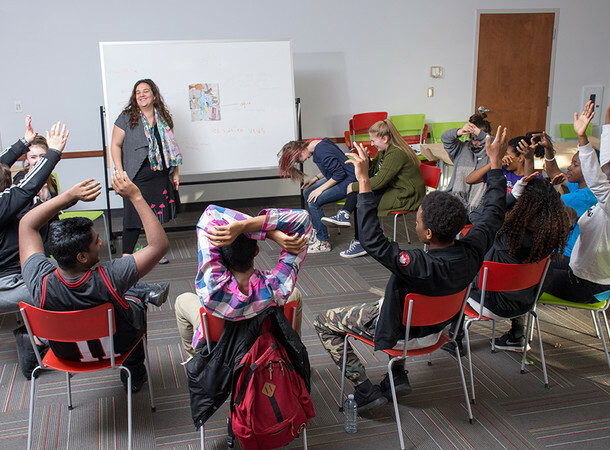 Youth Hubs run in the library after school as a safe space for all youth. You can spend your time doing homework with tutors, hanging out, playing board or video games, and participating in events, programs and workshops. Youth Hubs also have laptops, cameras, green screens, Arduino kits and DJ equipment. TPL Teens is now on YouTube! We'll help you find great books to read, tell you how you can get involved and show you things about the library you didn't know before. Subscribe so you don't miss a thing.